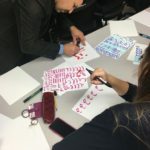 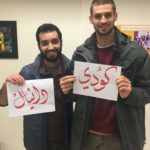 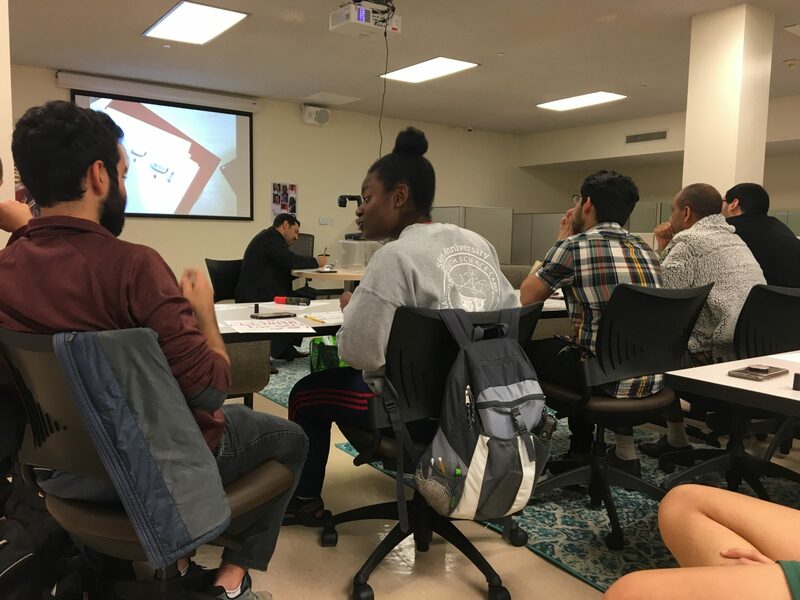 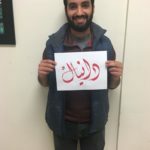 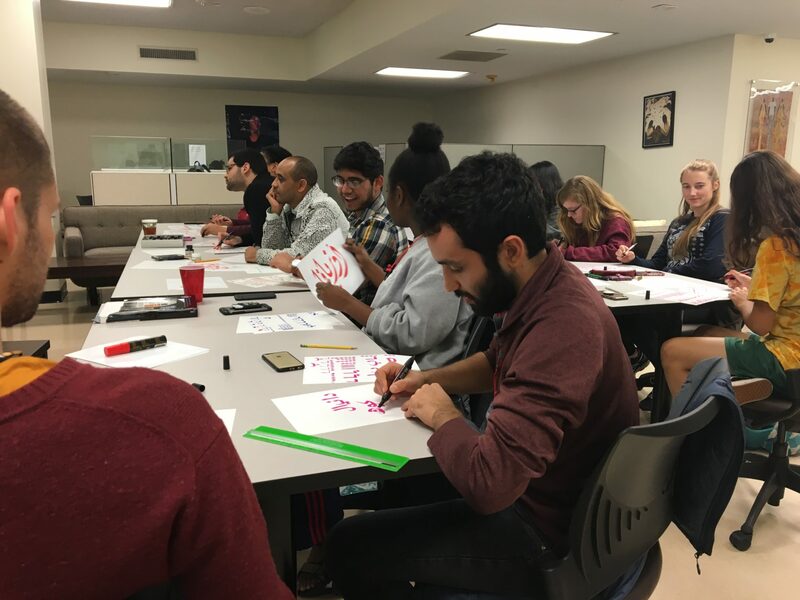 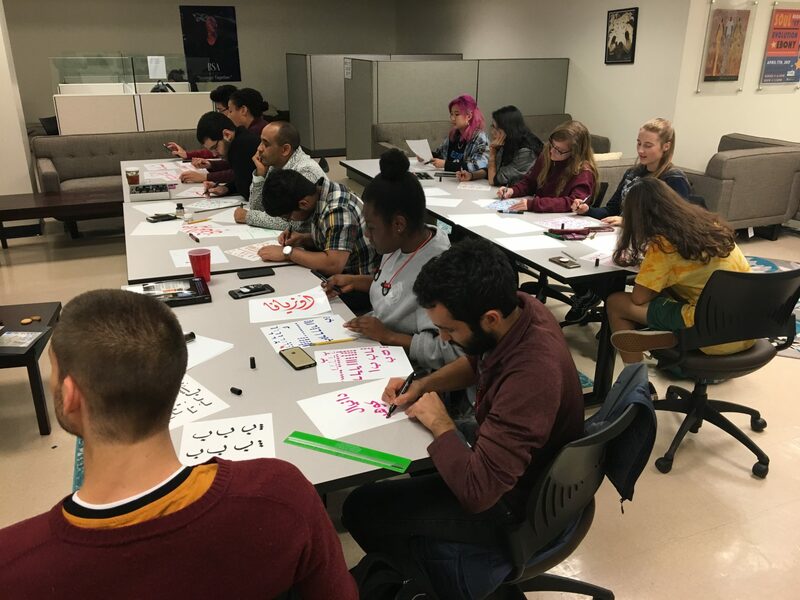 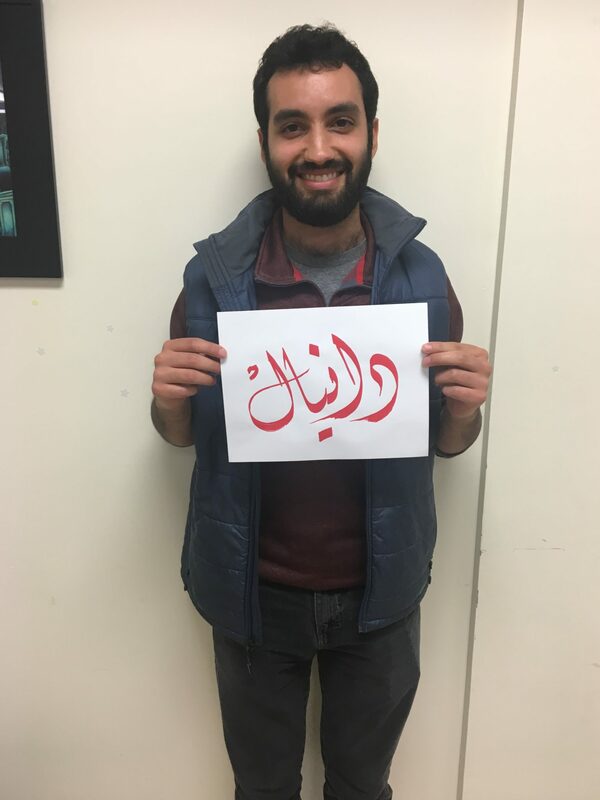 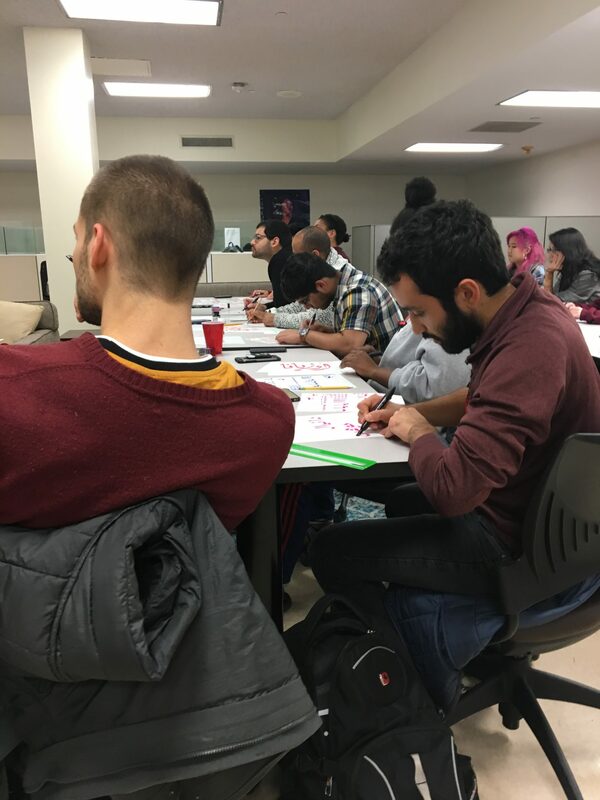 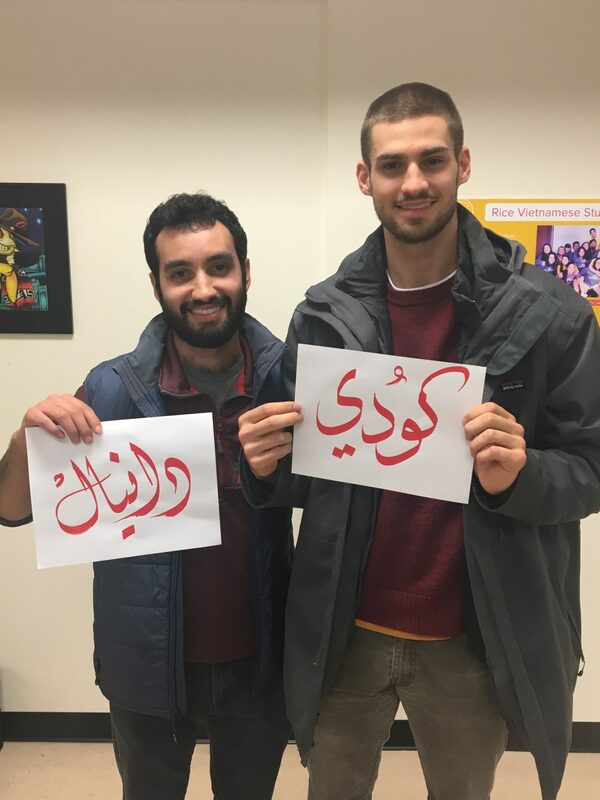 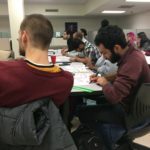 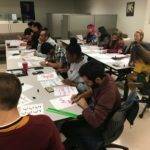 Calligraphy Class at Rice University was organized in November as part of the Islam Awareness week. 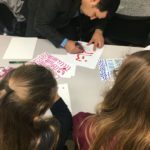 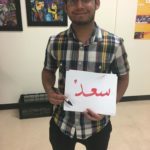 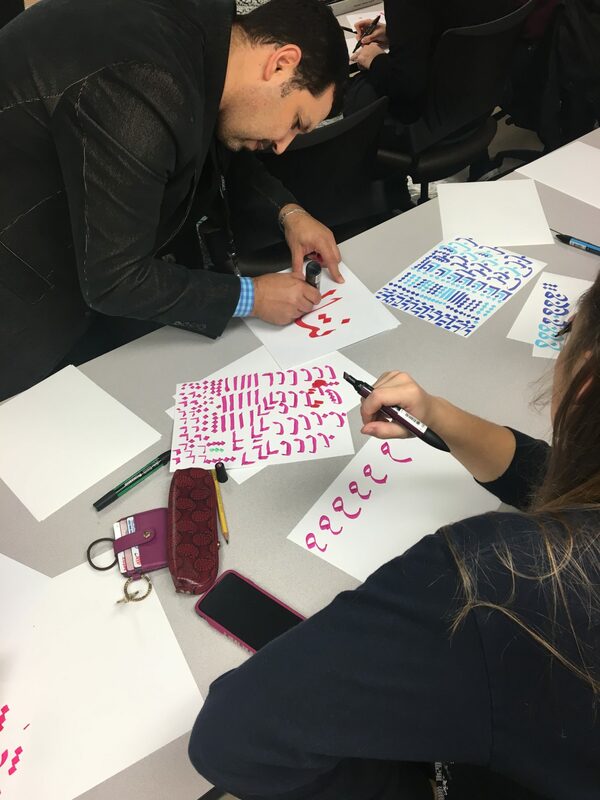 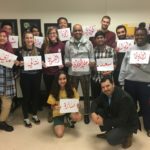 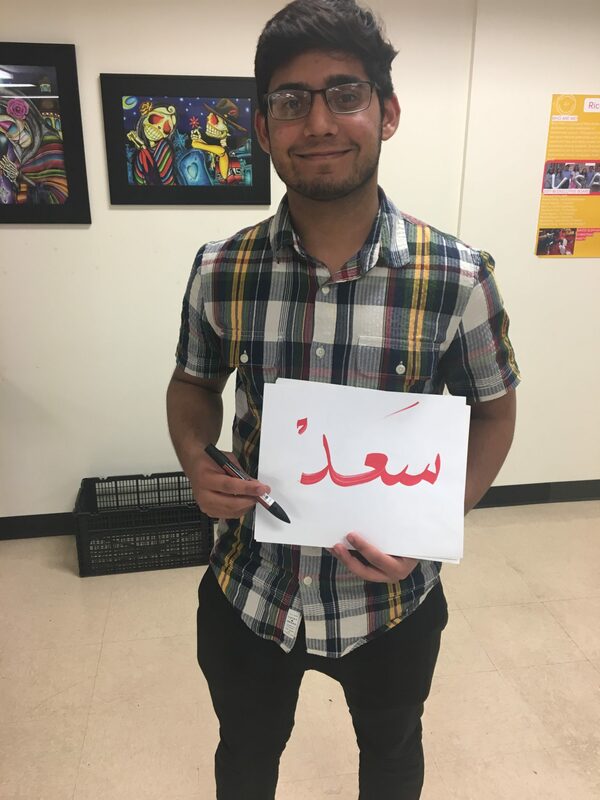 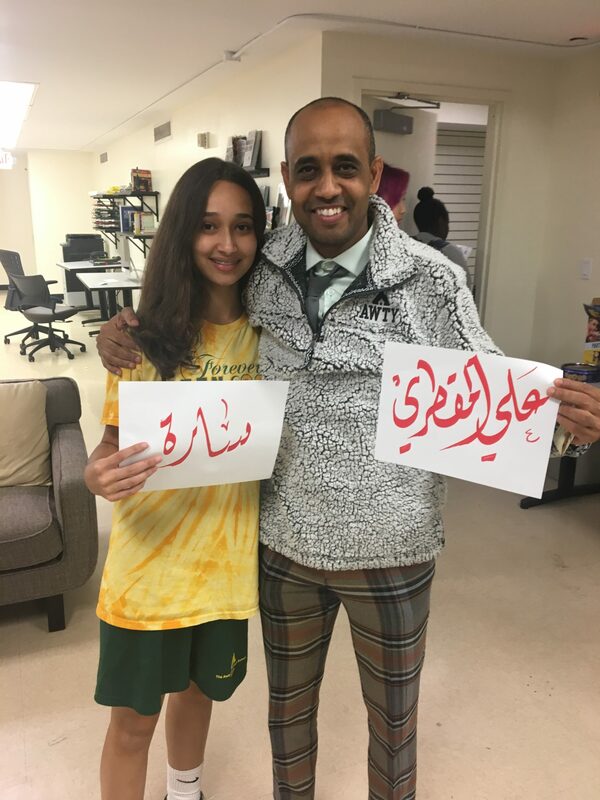 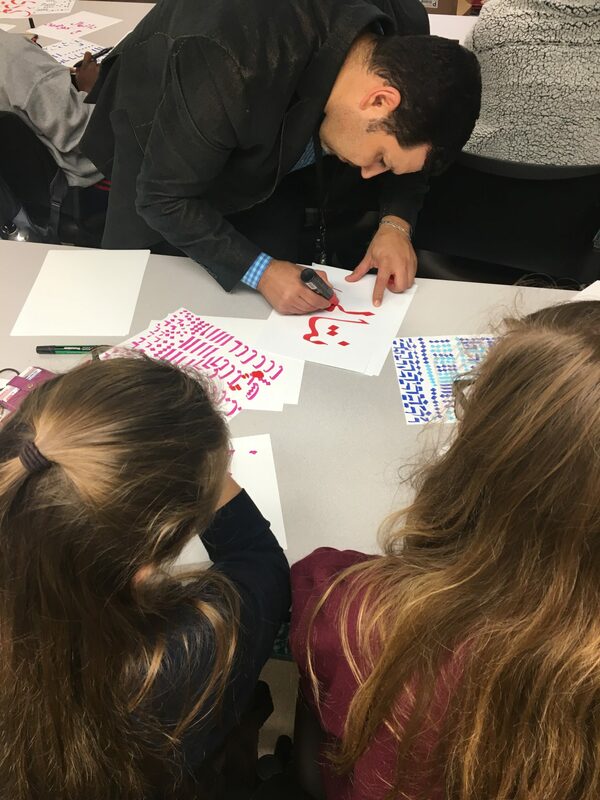 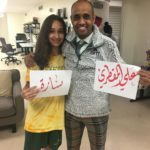 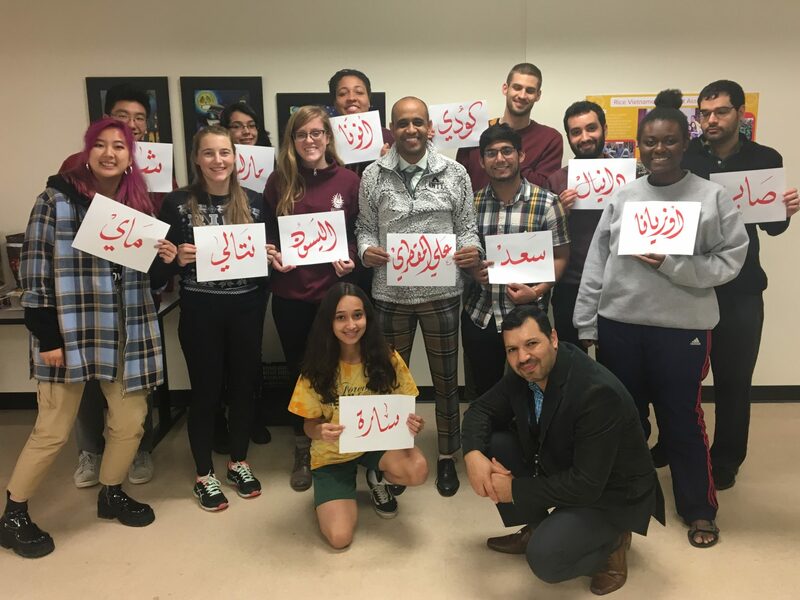 IAS artist Munther Yousef taught students about Islamic Calligraphy. 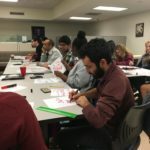 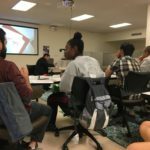 The class was well attended by a diverse group of students.